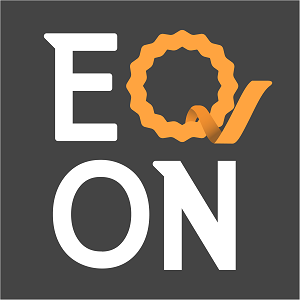 EQ-ON offers highly innovative world-class software solutions to businesses in Australia. Based in Sydney NSW, we outsource our web and app development services to the skillful and expert developers in the Middle-East. Our offshore software team focus is on making use of cutting-edge technologies that help the businesses grow through our dedicated outsourcing services. Our aim is to allow businesses focus on their core business functions in a cost-effective manner. Our outsourcing services allow them to work on their business goals while we implement digital transformations for their business and provide online services to their customers. Are you tired of manual data entry once in your financial system (such as QuickBook, Xero,...) then second time in your SharePoint list? Do you wish to have access to your invoices, quote, sales order, customer,... in your SharePoint while you have already entered them in QuickBook? Do you think having a mobile app that can easily fetch those information and do some extra action based on that would automate part of your business activities and make your job easier? 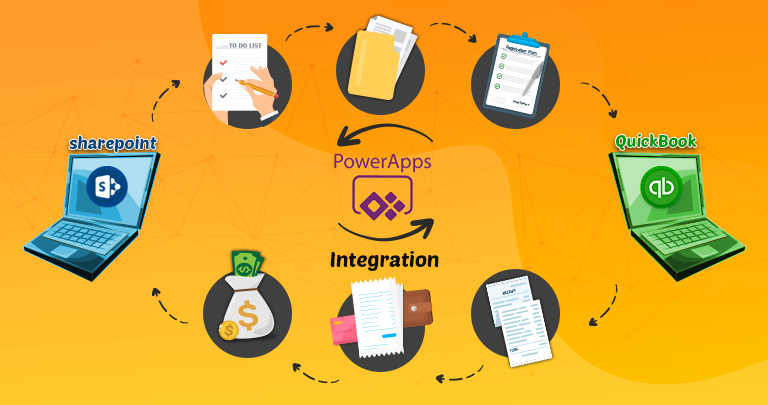 We have built a PowerApps that allows you to fetch invoices or quotes or customer details from your QuickBook using API and save it into a SharePoint Document Library (or list in case it is a customer details). This MicroJob is only covering one of those scenario (invoices, quote, sales order, customer ) not All. By purchasing this MicroJob, you agree that you have a QuickBook online and SharePoint online account and you can provide us an account with high level access to your environment to be able to achieve this job. We need you to specify which object you want to fetch or update. But we have expertise to do full integration between SharePoint and QuickBook (or Xero) as an extra. We can also provide bi-directional integration where allow to update on both way.